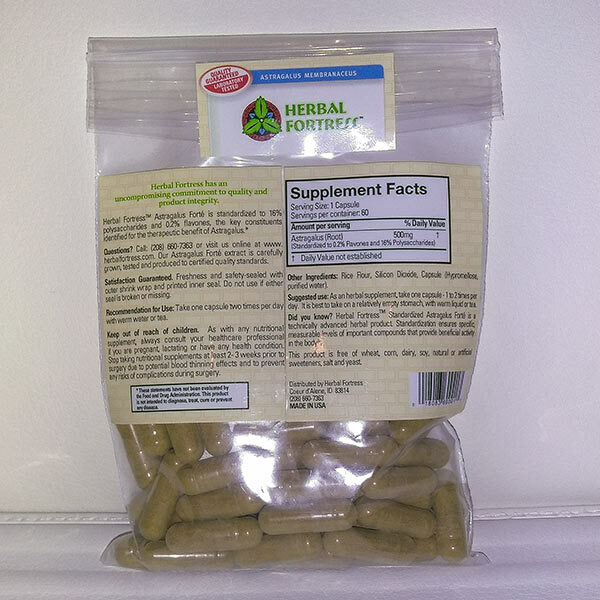 Obtained from the root of Astragalus membranaceous in the pea family, astragalus has a long history in Chinese medicine for prevention of disease. 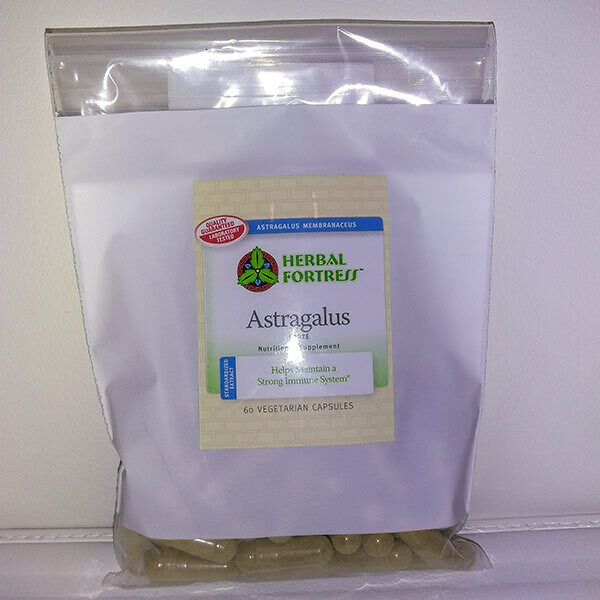 Astragalus in TCM has a special affinity for the ‘metal’ element and benefits the lung, large intestine and skin. And due to the body/mind connection can be beneficial for anyone dealing with stress. Dose: 1 capsule/2-3x/day taken with warm water or tea. May be taken with food or between meals.